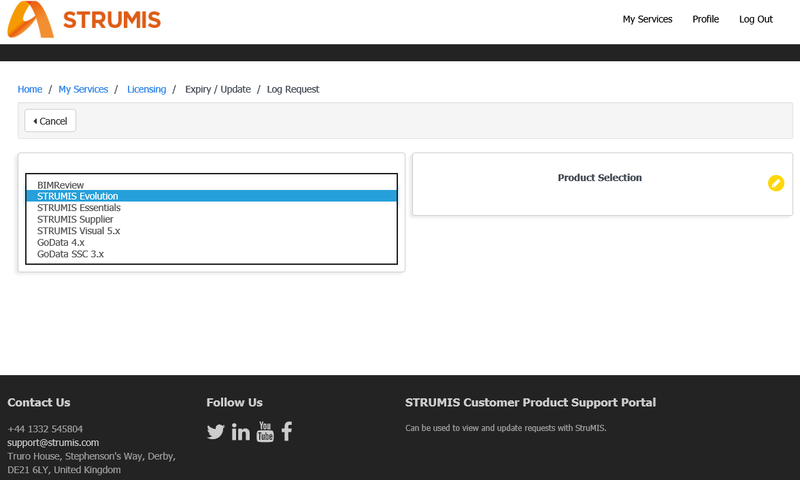 The STRUMIS Support Customer Portal is now available. 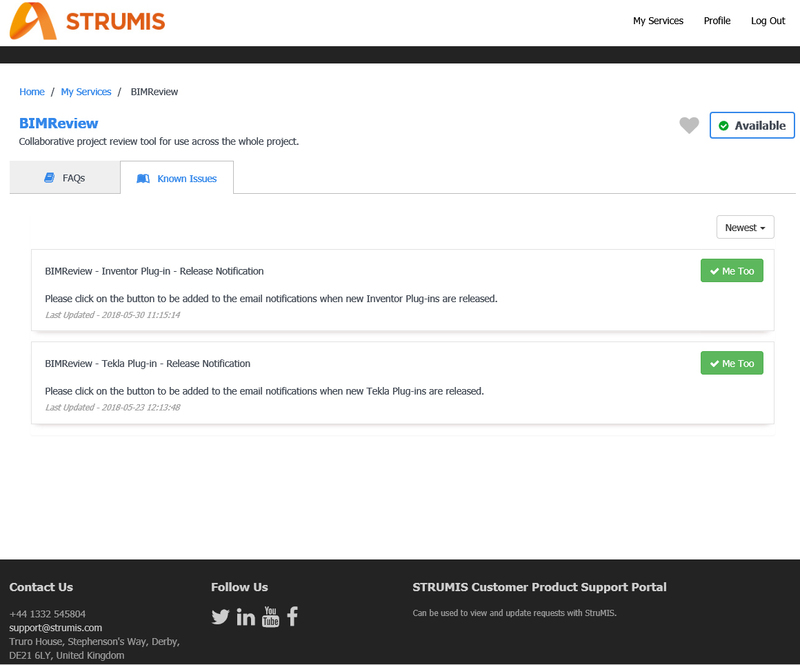 We are pleased to announce that the STRUMIS support customer portal is now available to all of our customers and partners. 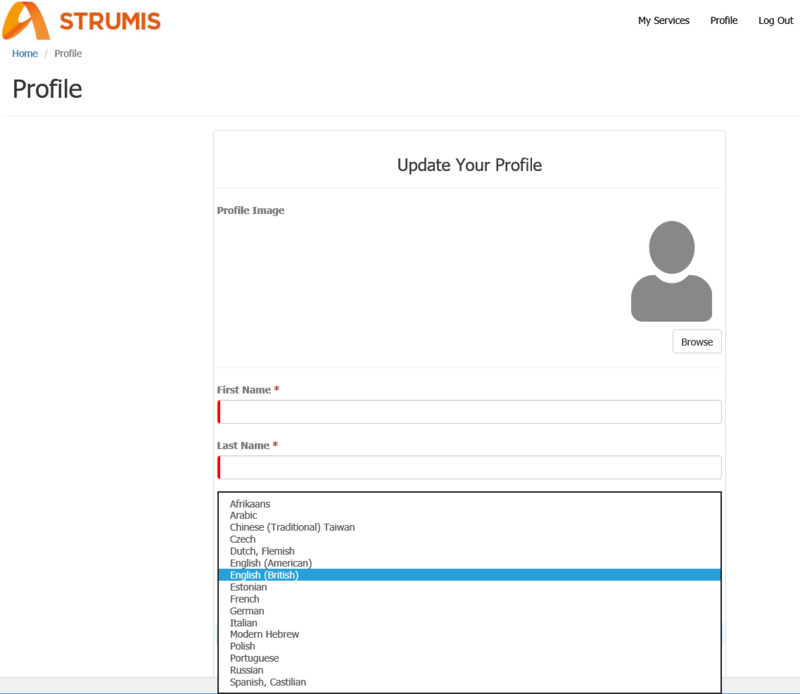 Due to an increased demand in STRUMIS products, our commitment to the steel fabrication industry and our customers STRUMIS Ltd have been busy developing the STRUMIS support customer portal. 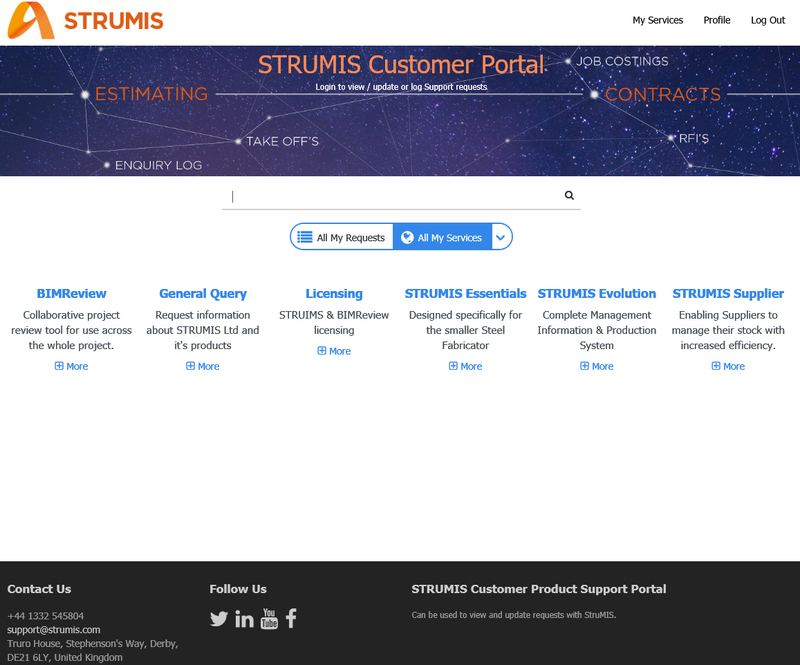 This will provide a wealth of interesting information, FAQ’s and necessary features to help our existing customer base in the 60 countries around the world where STRUMIS customers operate. We hope our customers enjoy the brand new experience and we look forward to your valued feedback especially during its infancy. 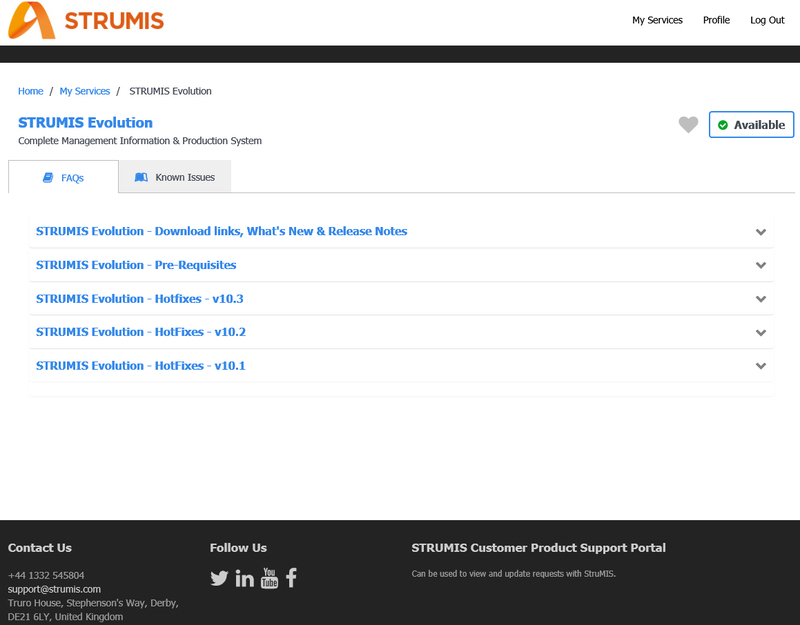 STRUMIS Ltd are dedicated to ensuring our existing customers and the steel fabrication industry as a whole have access to the most advanced software solutions in the world for steel construction. 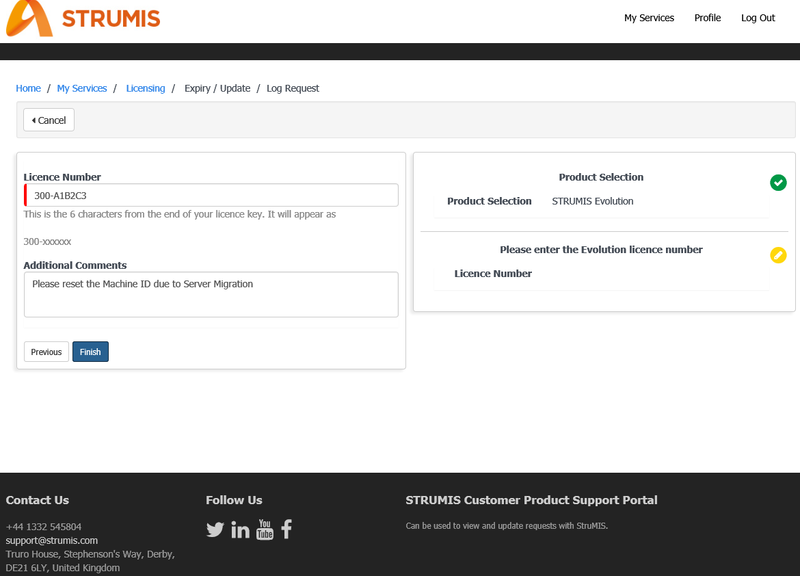 In order to apply for you login details please email the below information to support@strumis.com. This is for the Portal login request only. All other Support issues must go to the normal Regional office support email addresses or the local Distributor, where appropriate. Once the details have been verified, login details will be sent back to the email address provided. Note: The application must be on a named person basis. We will not be accepting applications for generic email addresses. What will I have access to on the Portal? This depends on whether the user is an on-maintenance Customer or not. 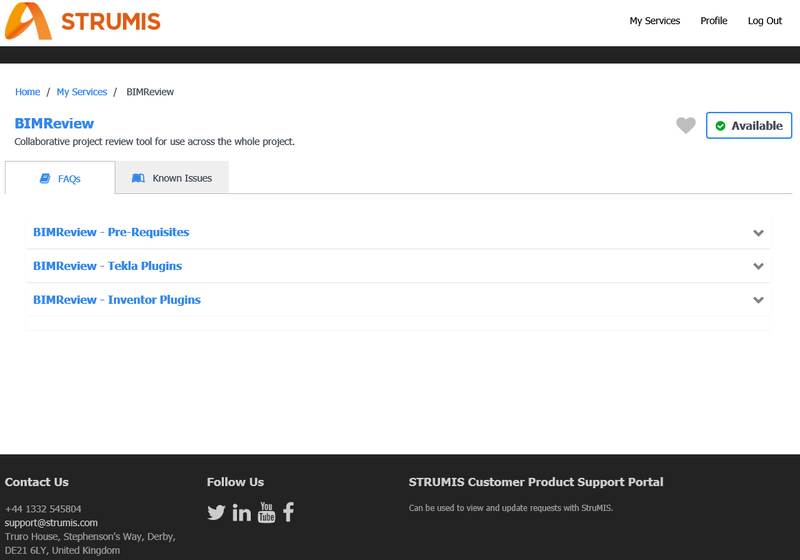 We intend to keep the BIMReview, General Query and Licensing sections open to all Users. Access to the Essentials, Evolution and Supplier portions will be limited to on-maintenance Customers. What is contained under each Section? Each will have a FAQs section, relevant to that option. Most users will have the option to be added to specific mailing lists, just by clicking the Me Too button. If you want to be added to the BIMReview plug-in notifications list, just click on the button. If it’s green, you’re included. This is one area where the Portal helps to streamline the system. Just select the Product, enter the Licence Number (and any optional comments). Once this is done, two emails are automatically generated; one to the Licensing Department and a confirmation email to you. This should reduce the time taken to deal with licensing requests, since Support cannot make changes to licences. We have tried to include the bulk of the languages that our Customers use. The current list is shown below and we may add others as required later. Then please let Support know and we will try to get it updated as soon as possible. Where a link points to an external document or PDF, these will usually be in English unless we have done a specific regional/language version. Internet Explorer – Right click on web page -> Encoding -> Right-to-left document. Unfortunately, Edge & Chrome do not appear to have the same options and do not respond to the commands that we can embed in the Right-to-Left language versions. Until this can be resolved fully, we recommend that Arabic & Hebrew users use Internet Explorer to view the Portal correctly. Once you have the login details, you can make the following changes details. We recommend changing the password on the first login.